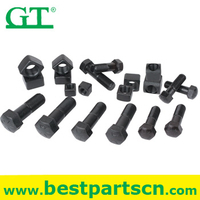 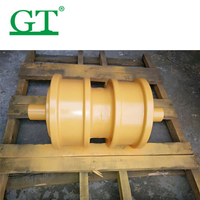 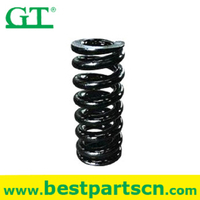 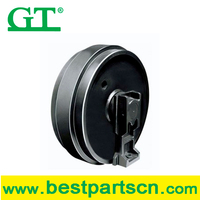 Track Roller, Track Link, Bucket Teeth Manufacturer & Supplier - Xiamen Globe Truth (GT) Industries Co., Ltd.
Xiamen Globe Truth (GT) Industries Co., Ltd. established in 1998 has more than 18 years' international trading experience in a wide range of construction machine spare parts . 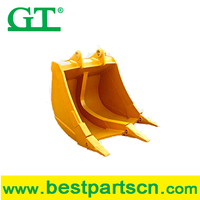 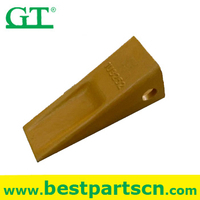 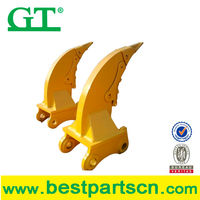 Material of excavator bucket: Q345B, Q460,NM360/400,HAR。 Best quality bucket for Excavator and Wheel loader. 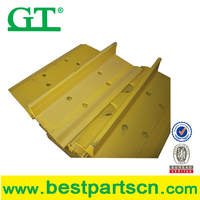 The bucket capacity is from 0.25 m3 to 2.4 m3. 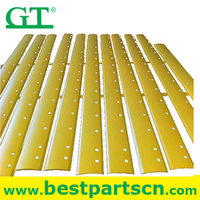 Sprocket suits for bulldozer machine and special machinery ranging 3 to 50 tons. 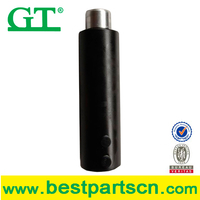 Double conical sealing and lifelong lubricatian designing enable the sprocket to have longer service life and perfect performance in any circumstances. 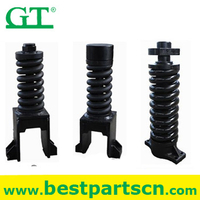 Differential quenching or feed-through quenching heat treatment is effective in crack resistance. 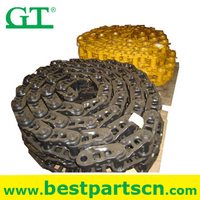 Ransun excavator ripper is usd for break up frozen ground, hard soil, rock, ice, asphalt or pavement with ease. 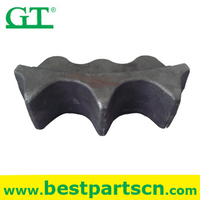 The body of the ripper is made from 1 piece of solid steel, and comes with a high quality forged metal tooth that can be easily be replaced when necessary. 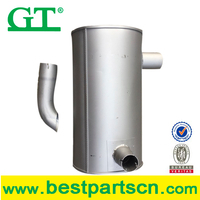 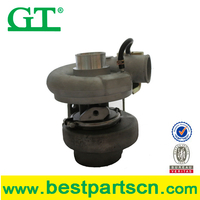 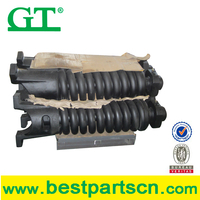 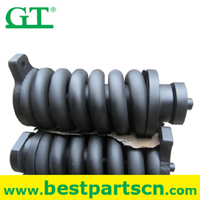 We supply muffler with good quality for Hitatch, Kumatsu, Caterpillar, Kobelco, etc. 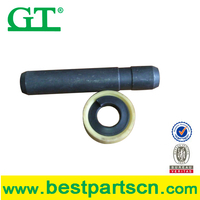 Copyright  Xiamen Globe Truth (GT) Industries Co., Ltd. All rights reserved.